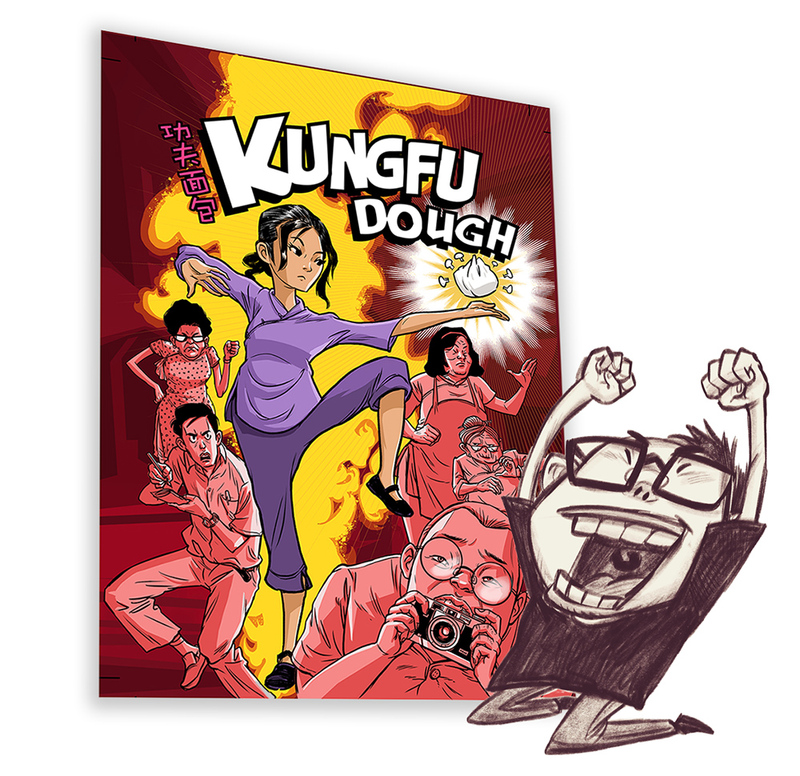 What is Kungfu Dough about?The story is about a girl named Yan, who is a baker by day and a secret kungfu fighter by night. All she wants is to help her family's bakery business survive the economic crises of post-war Singapore, and the gang wars that have plagued the society for a long while - but an encounter with an intrepid journalist might risk revealing her well-kept secret. The newspaper has given some mention to the published books. 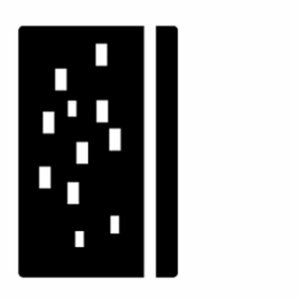 This project took me about 2 years from conception to finished art; in-between, lotsa procrastination, feeling lost and uncertain, and then finally wrapping all up in half a year amid work and teaching. 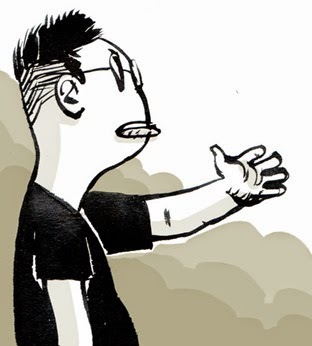 The school holiday in Dec 2017 helped a lot as I could actually dedicate a good month to final inking, proof-reading, design and layout and putting everything together in one go. 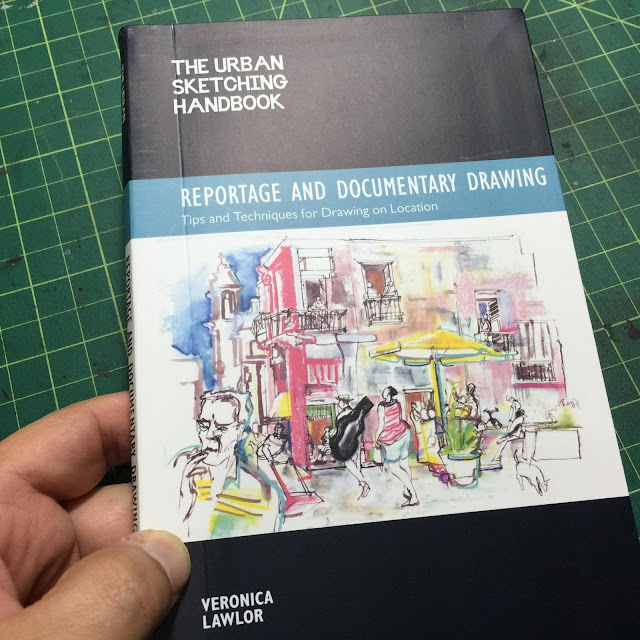 Though tedious and tiring, I thoroughly enjoyed the entire process of putting a book together. Yup its about time I did a personal project, however small it was. Well, will there be a book 2? I'm not sure yet. Maybe after I get rid of the 200 personal copies that are still on my book shelves. 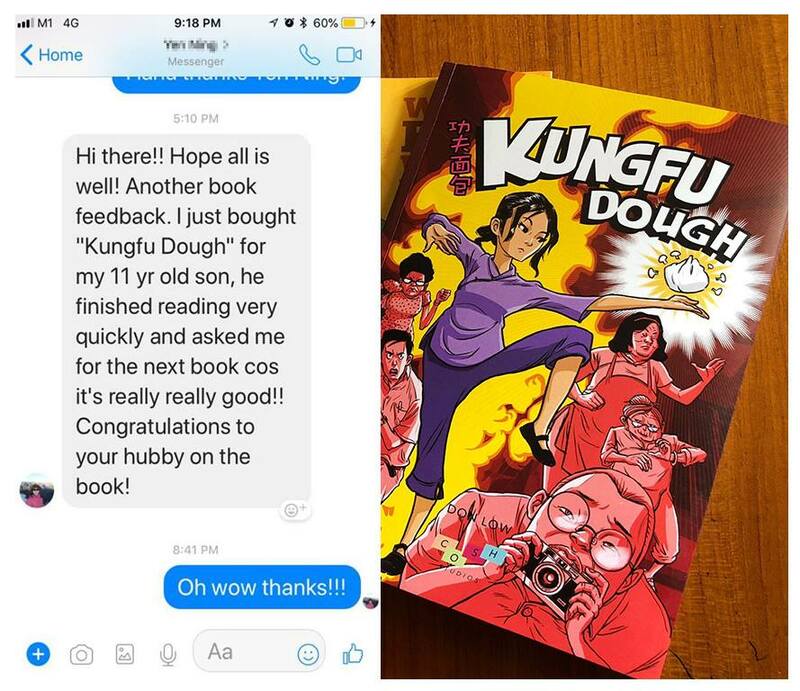 My wife forwarded a message she received from her friend who bought "Kungfu Dough" for her 11-year-old son. He read it and asked for another. This came as a great encouragement for me and definitely made my day. 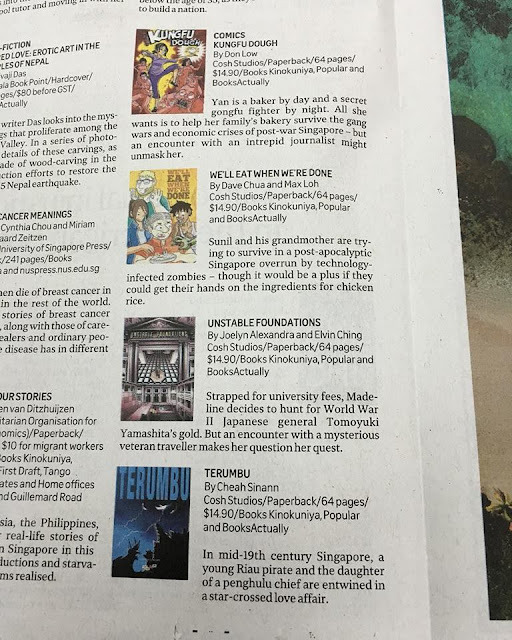 The greatest satisfaction derived out of this is to see a happy reader. 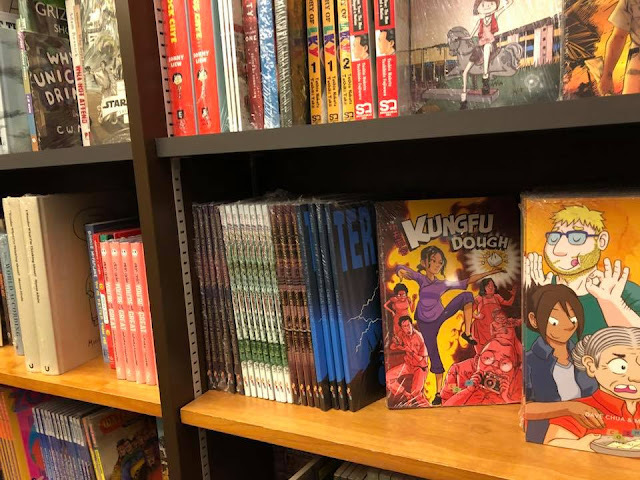 I paid Kinokuniya Orchard a visit just to see how the books are doing. There will be a book launch at the book store come end of May. The books look happy to be on the shelf alongside others. Honestly, I was feeling pretty pleased for myself.